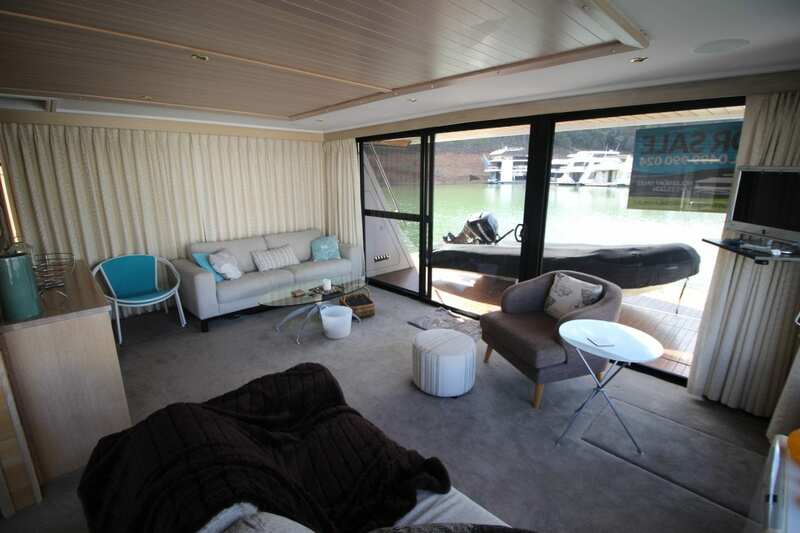 Best Vale on the Lake. 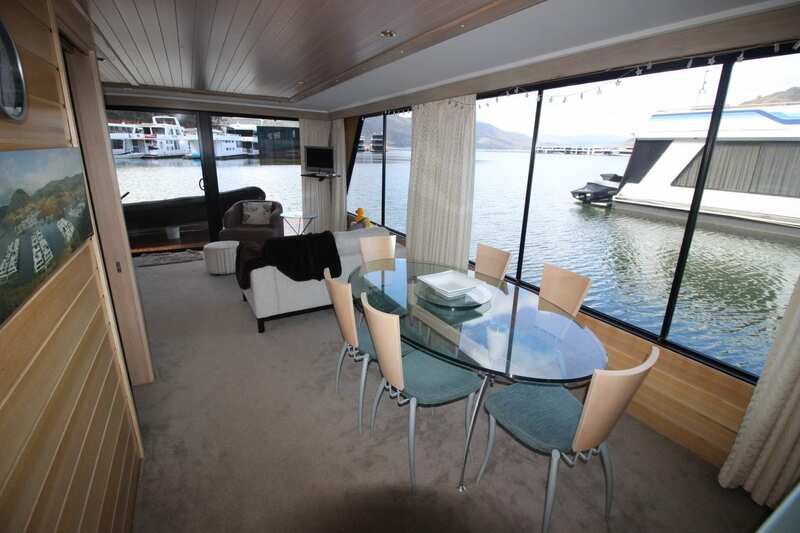 Distraction is a very well maintaind housboat that was built in 2000 by Neil Little. 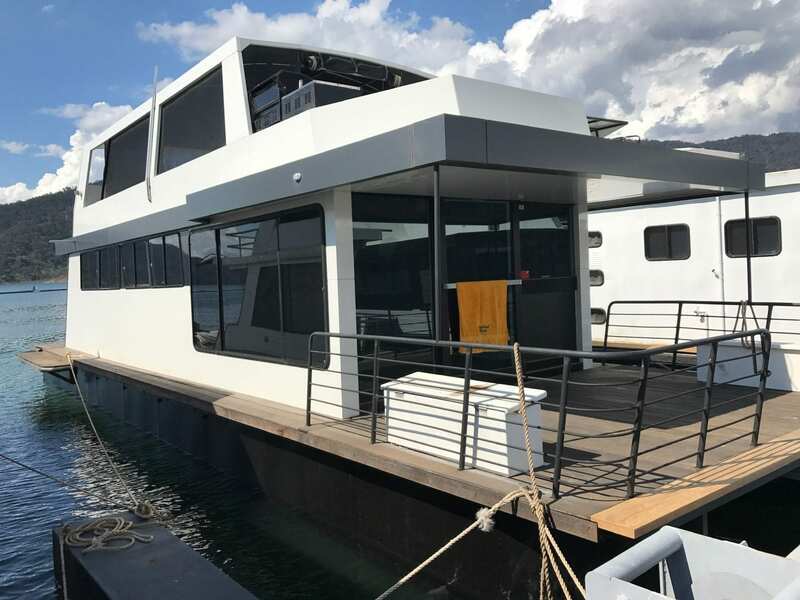 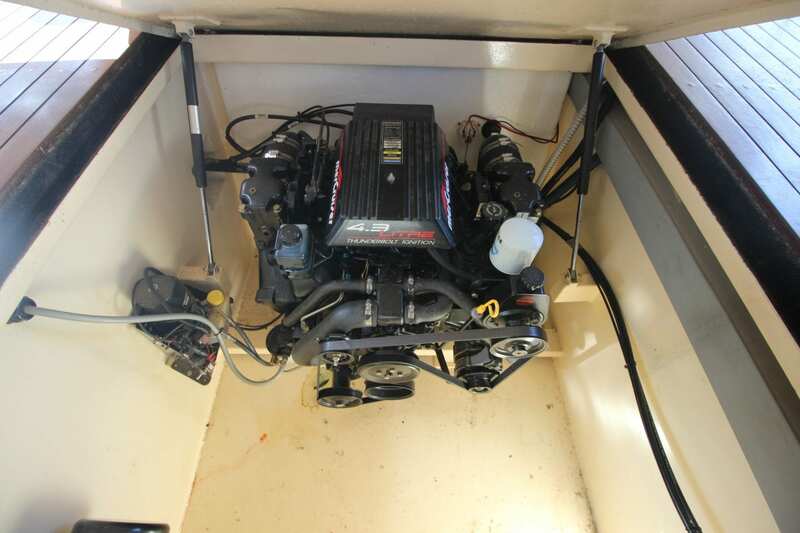 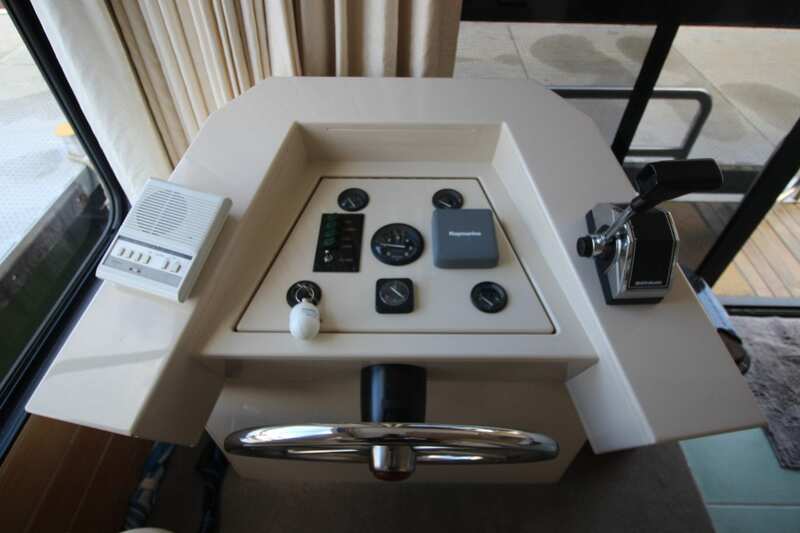 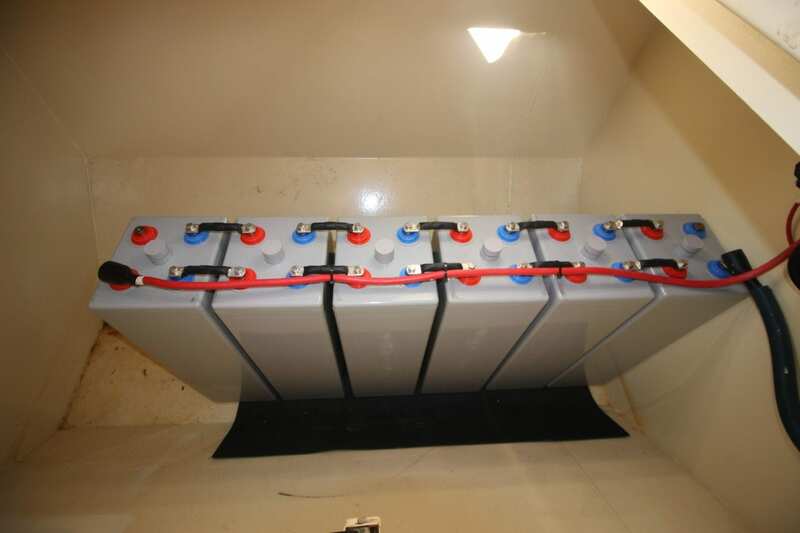 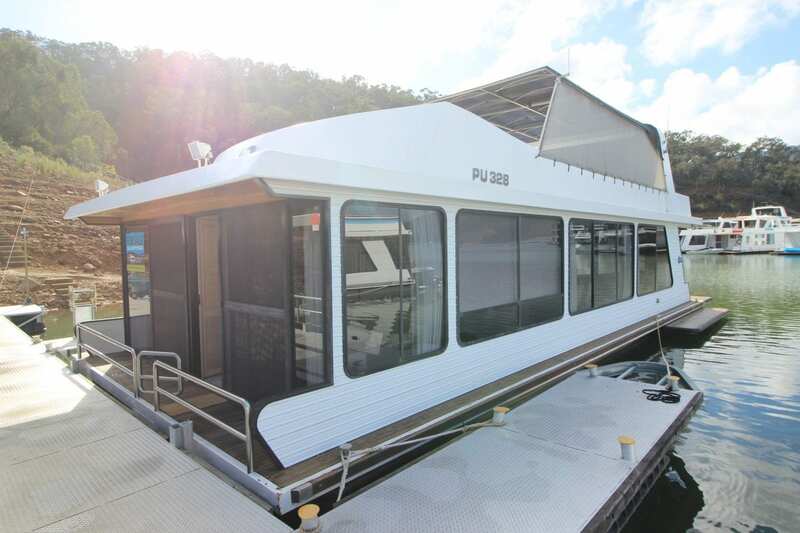 Having been slipped in 2016 and new batteries recently installed will provide the new owners with many years of reliable house boating. 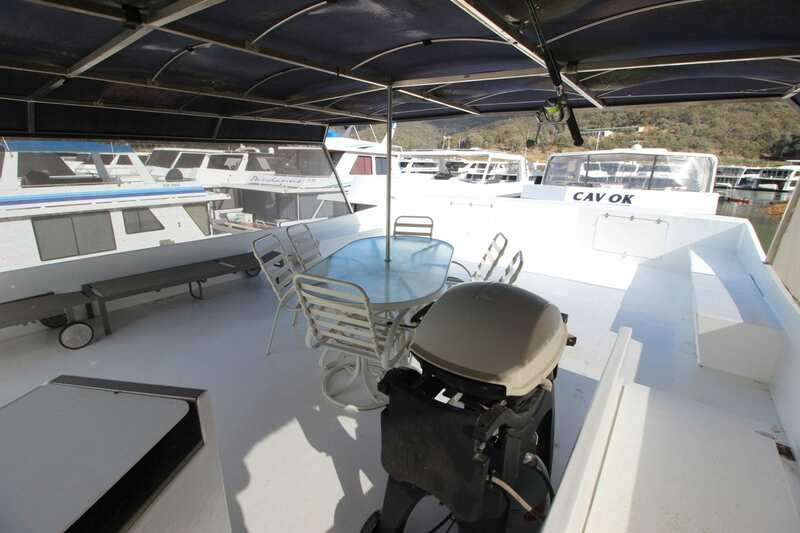 The vendors have also recently painted the houseboat and replaced the carpets throughout. 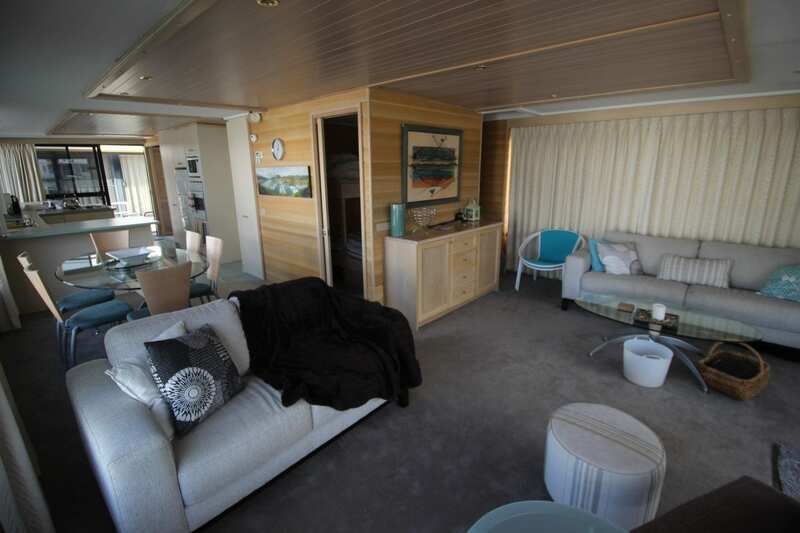 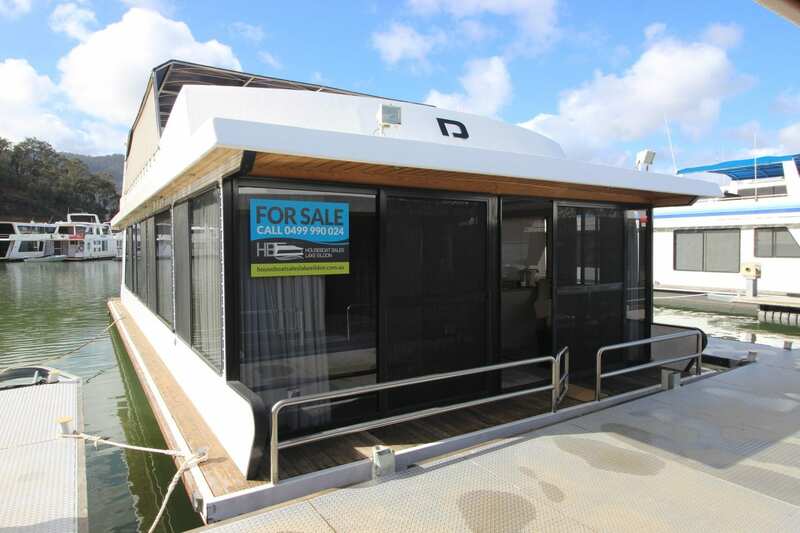 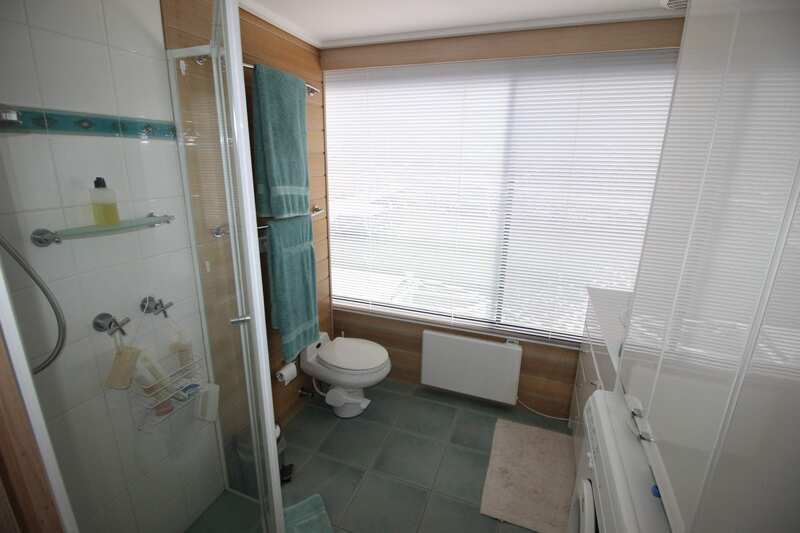 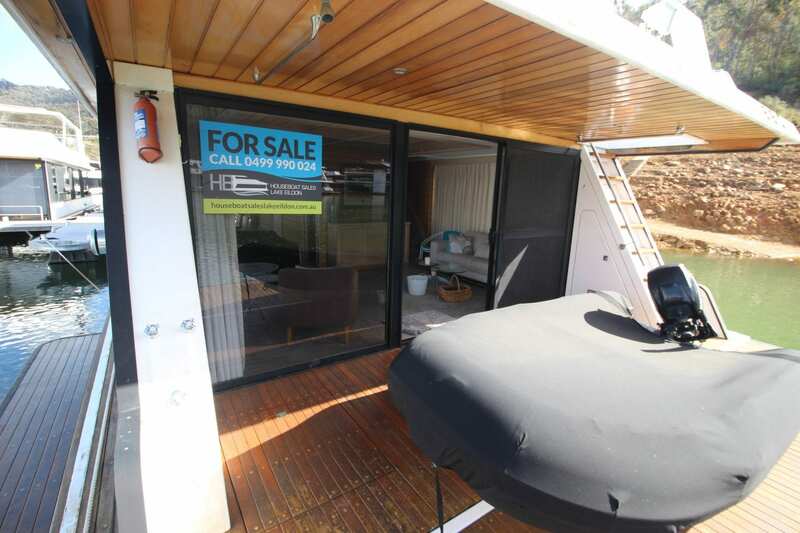 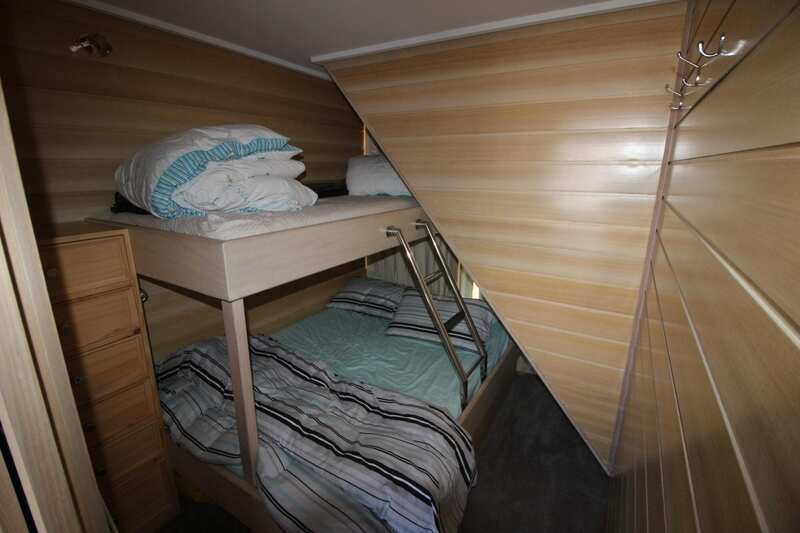 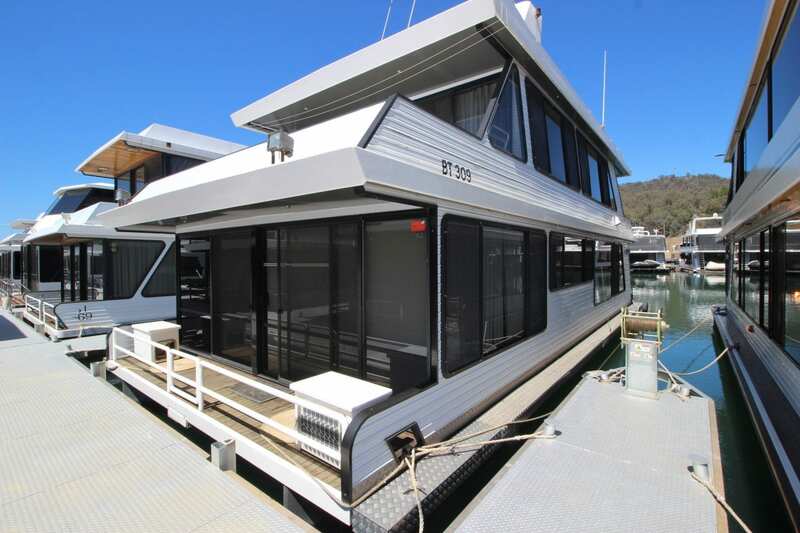 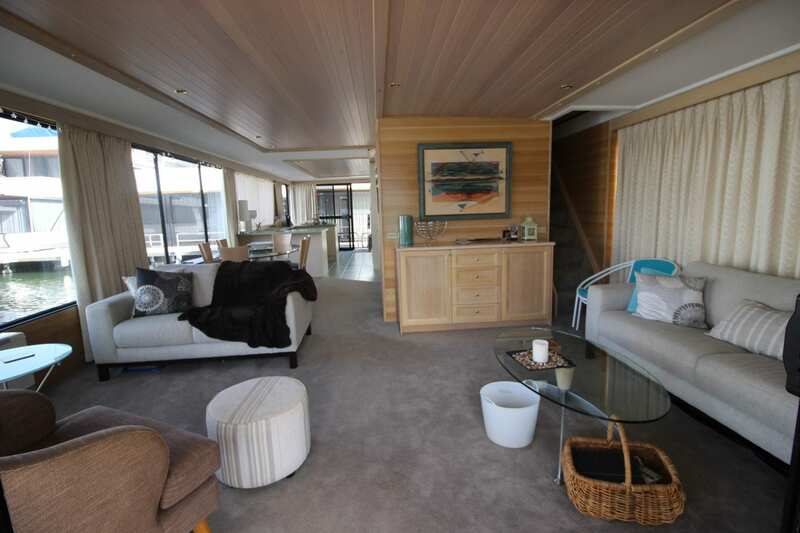 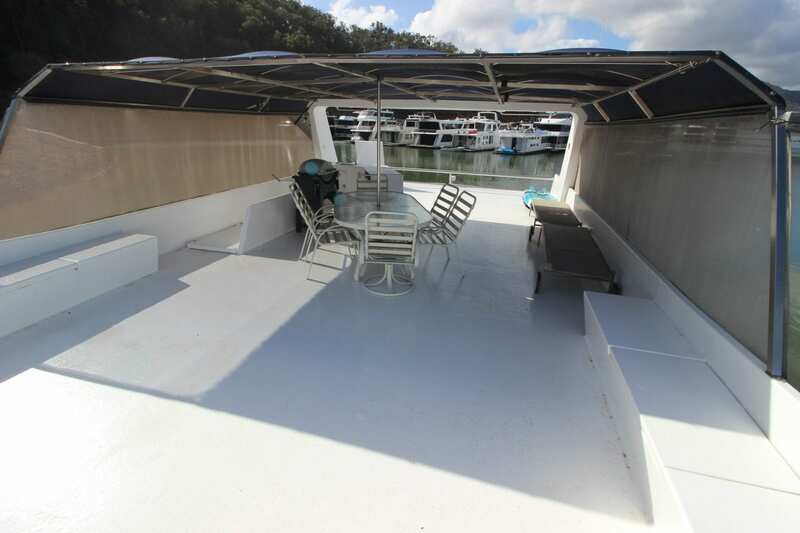 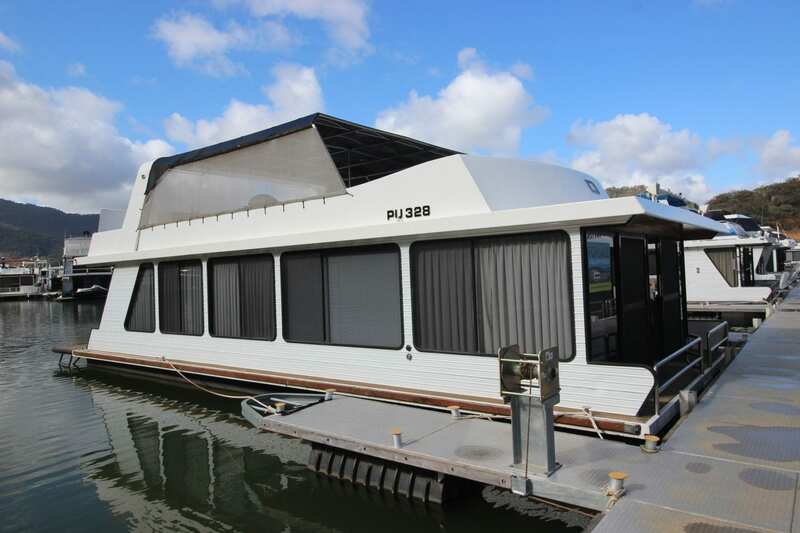 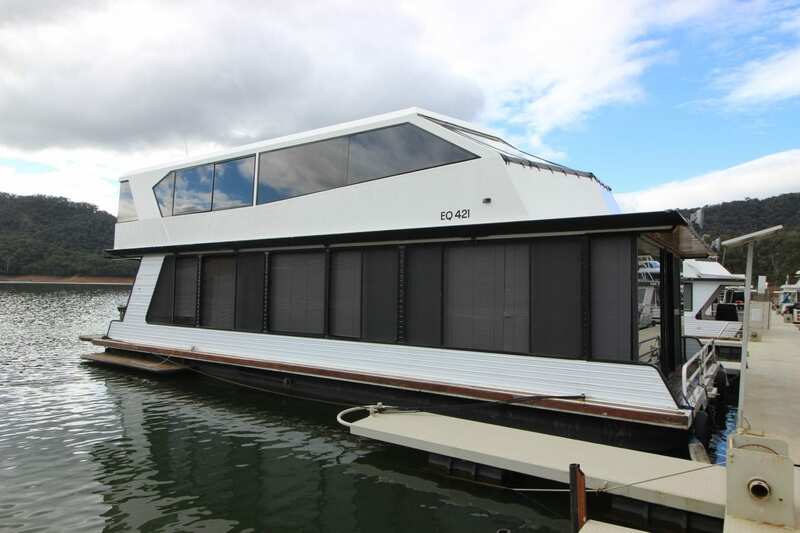 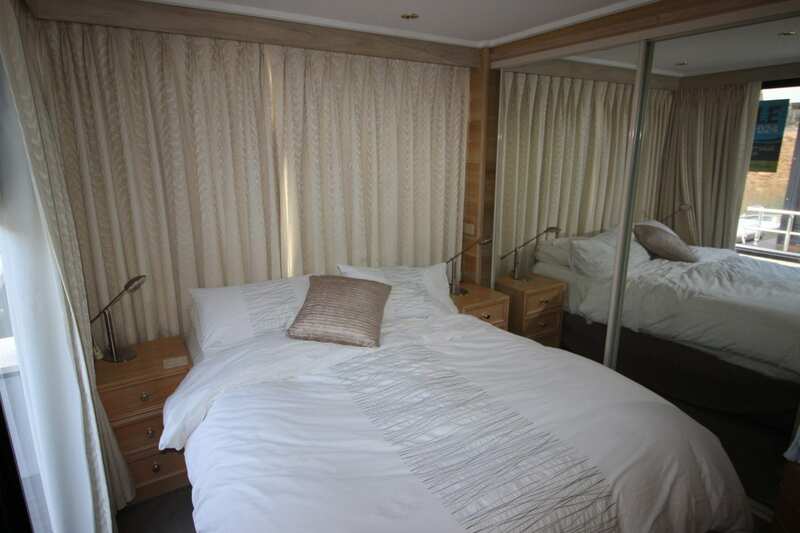 If you are looking for a clean well maintained houseboat the “Distraction” is a must see. 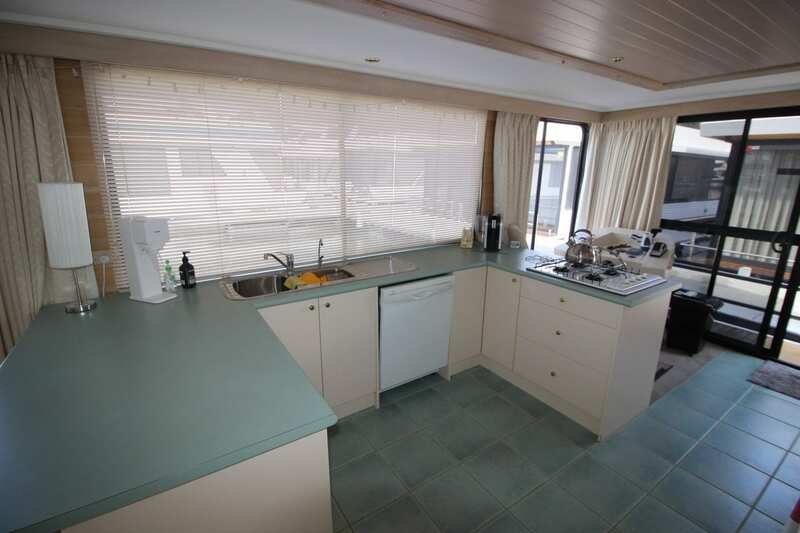 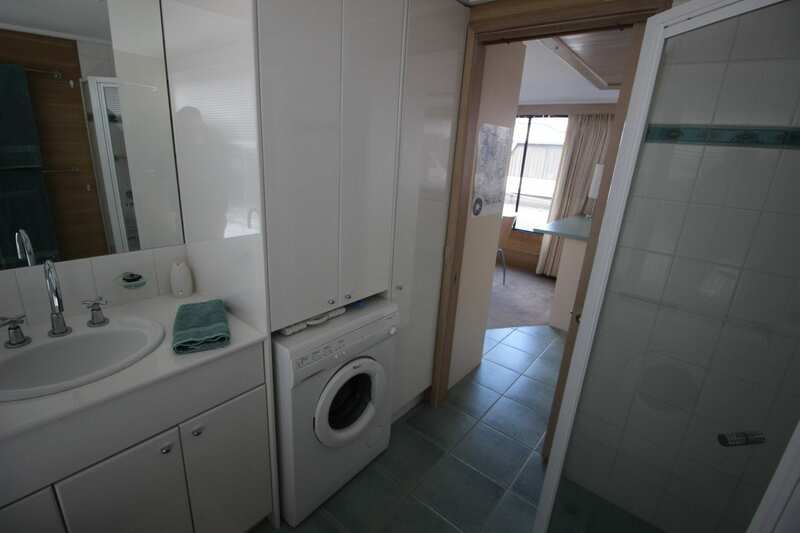 Please call Ray on 0499 990 024 to arange an inspection.